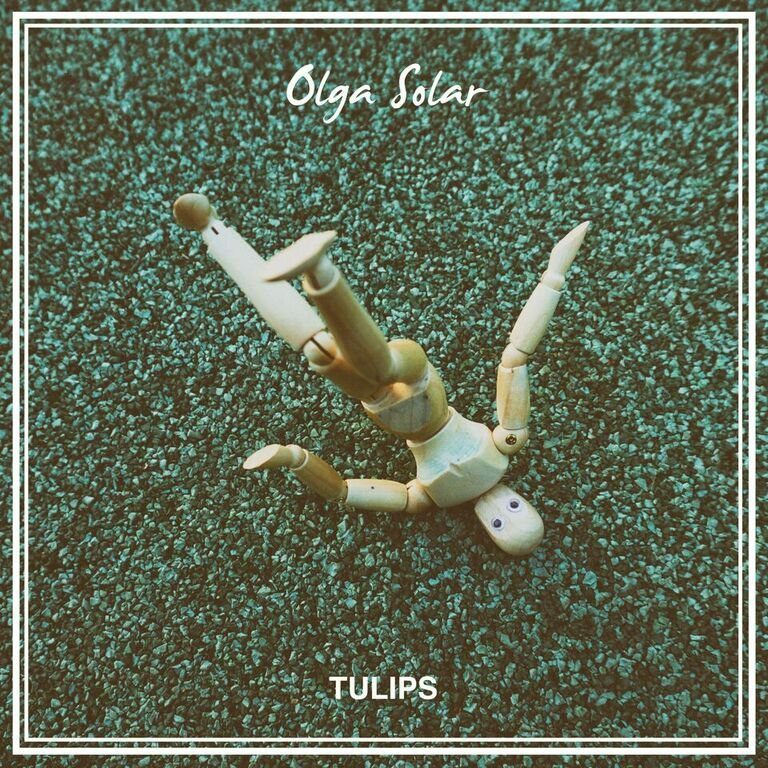 Triumphant and precise, with a commanding mastery of sound, Olga Solar’s debut “Tulips” loudly declares she is a force to be reckoned with. Her poppy production is magnificent: the minimal drums set the stage, the guitar jingles like a victory bell, and the organ drones in the background giving the whole piece a baptismally cleansing feeling. The main event of the song is the rambley and brutally honest vocals, a pressure-cooked tirade against a spineless lover who toyed with her until she lost all interest. In theory, Olga’s vocals sound like they shouldn’t fit over the music; the story she tells is a novel in and of itself, but her fluid phrasing lands absolutely perfect. The song has its traditional moments – a harmonized chorus wailing and DAH DAH DUMS which breaks through the winding path of her sonic harangue – but, overall, the song is fresh and original in every way. It is a flavor I’ve never tasted before, and I can’t seem to put my spoon down. Olga Solar is a classically trained Sydney violinist with a background in composition. This is why everything on “Tulips” fits together so perfectly. Her songs are as intimate as reading the texts between two lovers. I am looking forward to more great things from her meticulous mind and skilled fingertips. Her debut Antilulliby is streaming everywhere you can think of. Cultivate your garden. Check out “Tulips”.